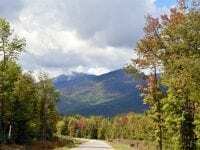 Browse our inventory of Lake Placid real estate properties sold, in addition to properties sold throughout the Adirondacks. See why Berkshire Hathaway HomeServices Adirondack Premier Properties remains the industry leader in sales volume; with a diverse selection of real estate sales, due to our knowledge of the region, market, and our contacts. After you’ve viewed what’s sold, don’t forget to return to our Adirondack Real Estate Listings to find the property perfect for you! 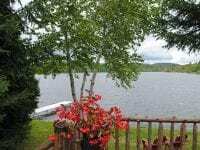 Vacant land in Lake Placid is sought after property! 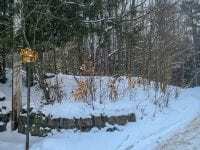 Build a home nearby the Elementary School and Village Center. 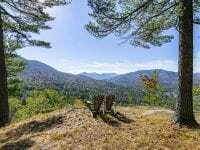 Beautiful vacant land on Whiteface Outlook Lane with a driveway in place and electric, water and telephone available to lot. 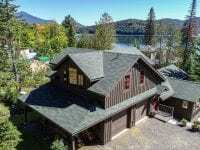 A log house sitting on almost a full private acre in a quiet neighborhood of Lake Placid with extensive interior remodeling. 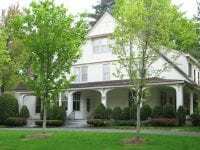 This newly renovated Tudor is within walking distance to Main Street, skating arenas and the lakes. 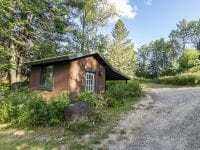 Hunter and fisherman's camp located on 173 private acres in Paul Smiths, NY. This property is a nature enthusiasts delight!